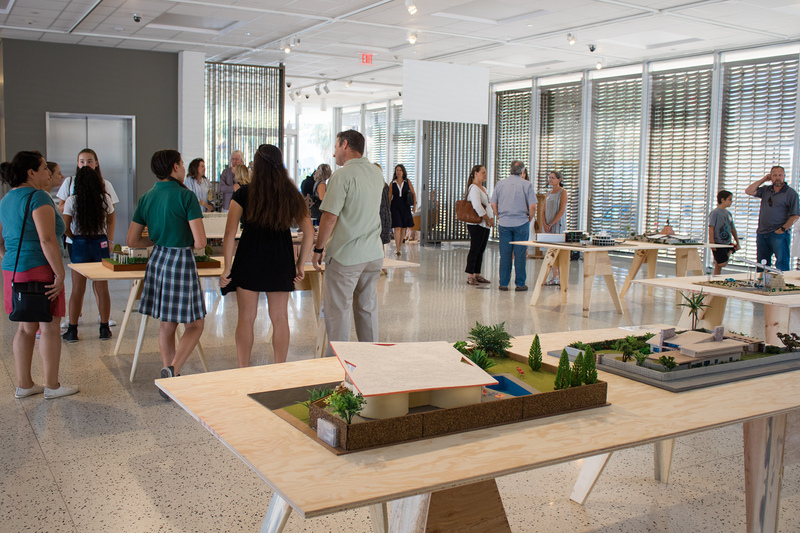 We are pleased to announce that our continuing partnership with the A&D Center, of the Palm Springs Art Museum, will once again present the PS ModCom sponsored projects of St. Theresa students’ work commencing on July 6 through August 6. 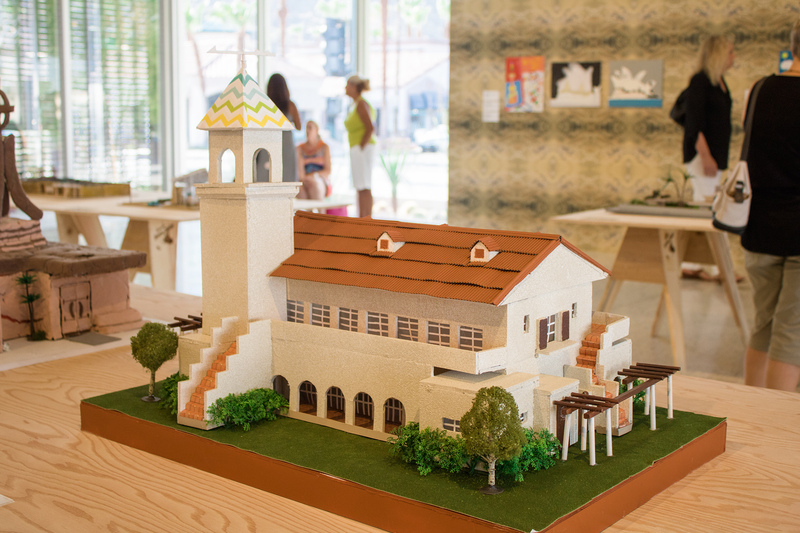 This year the exhibit has been expanded to include the 6th grade models, 7th grade paintings and 8th grade presentations that actively encourage students to learn the history and historical importance of our desert modern architectural heritage. We invite all our members and friends to join us for the opening night reception this coming Thursday, July 6, from 5 – 7pm in the Trina Turk Gallery. 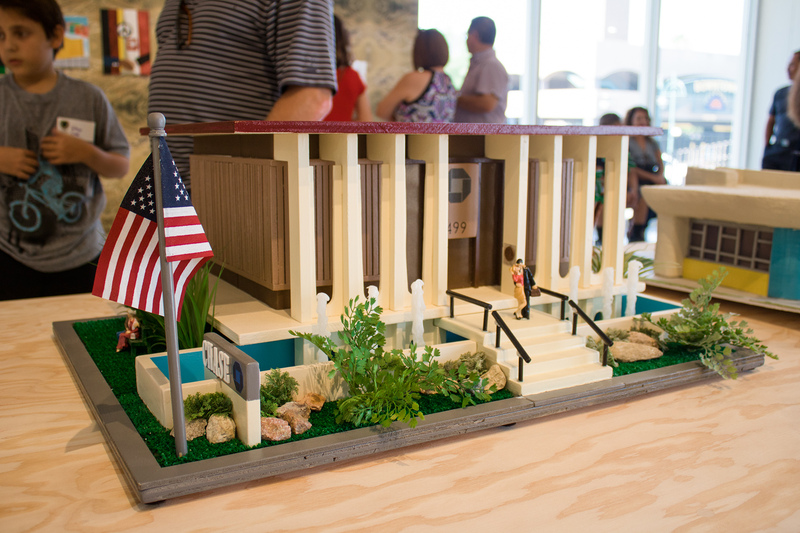 If you have not had the opportunity to see the students’ work during Modernism Week, this really is a must-see exhibit that is truly remarkable.